This 1 bedroom, 1 bathroom cottage of 74 m2 is spacious and North facing. It has an enclosed veranda making a lovely sunny extra room. located close to the community hall where many social gatherings and entertainment are enjoyed. 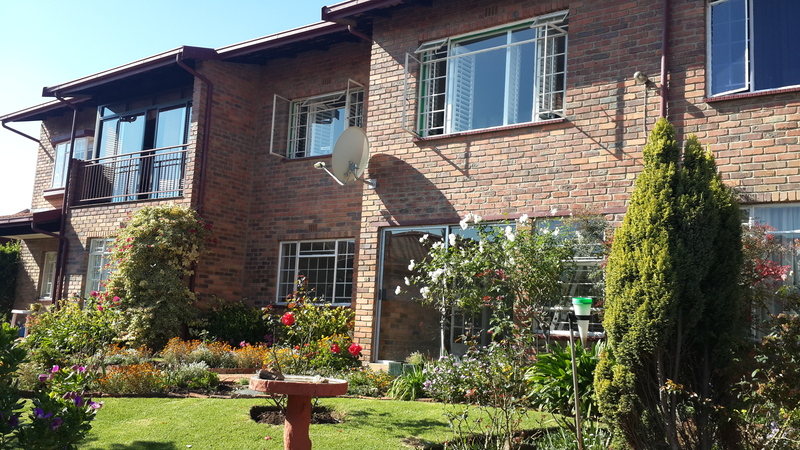 An upstairs 1 bed unit with an enclosed veranda is also available. The unit has beautiful views towards the Magaliesburg. Access is via a ramp, so stairs are not a concern. If you are after cosy, we have a lovely 50sqm 1 bedroom unit, north facing, with an enclosed veranda and lovely garden space. Monthly levy excludes electricity which is individually metered. Cottage is sold on a life right basis. Residents are financially and medically fit for independent living.